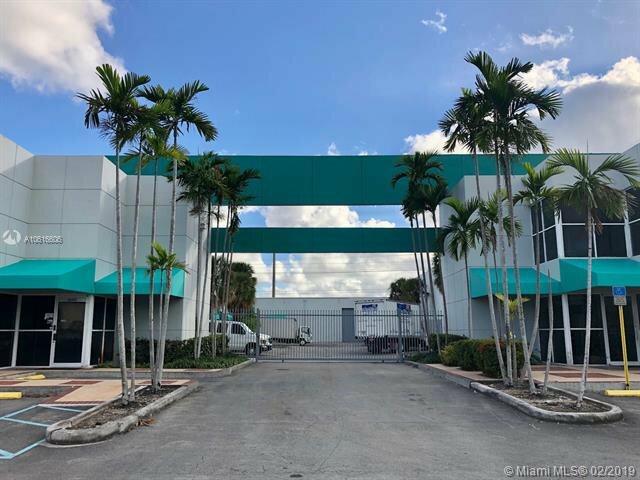 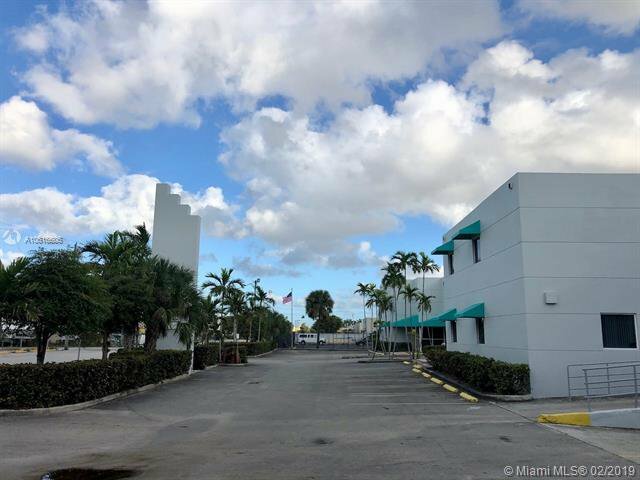 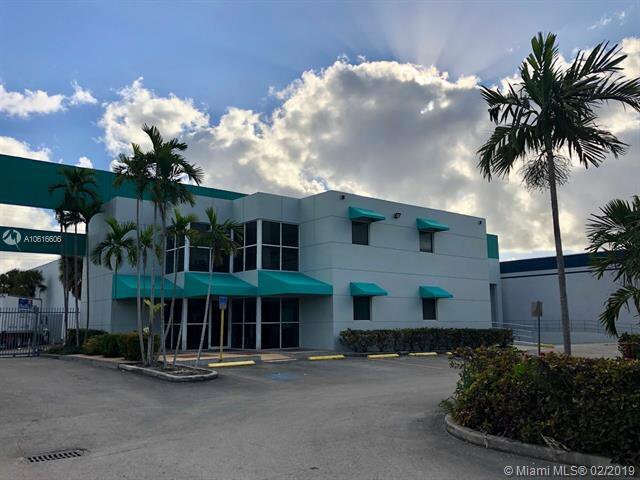 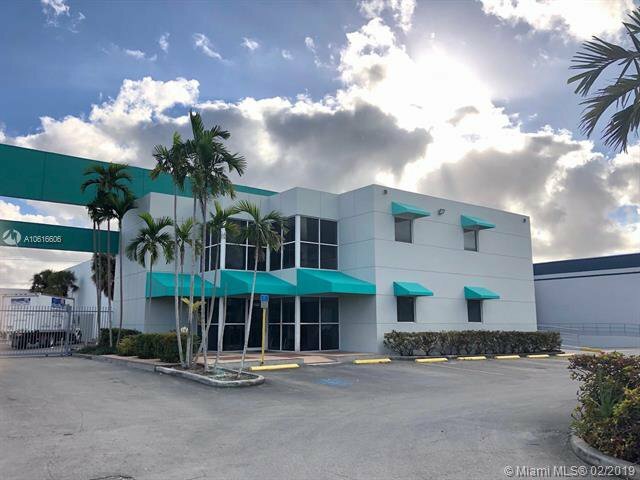 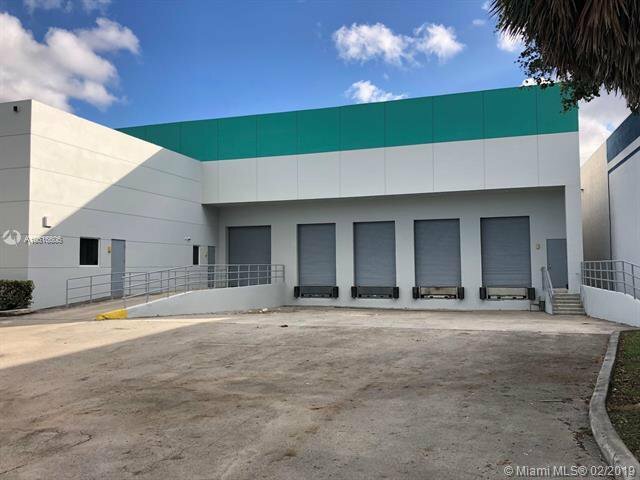 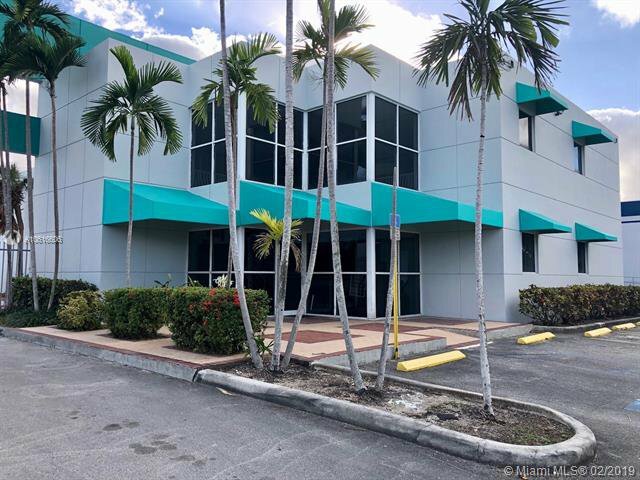 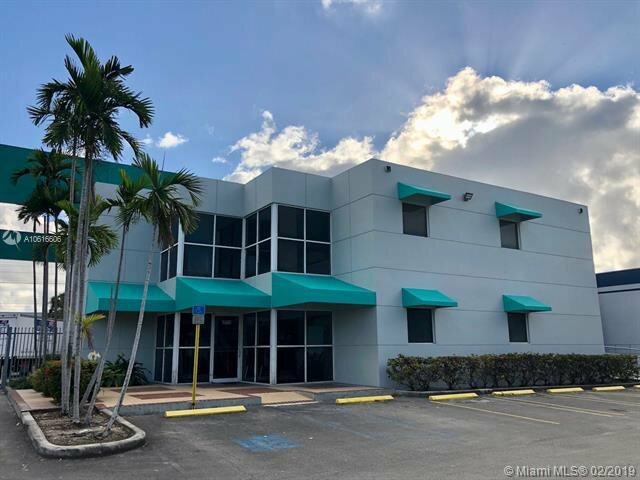 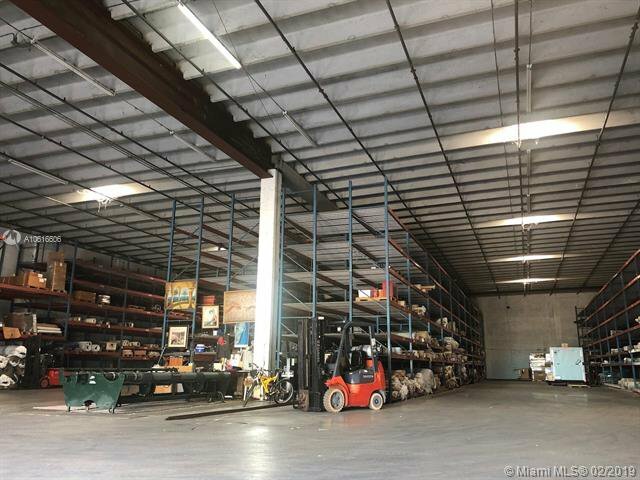 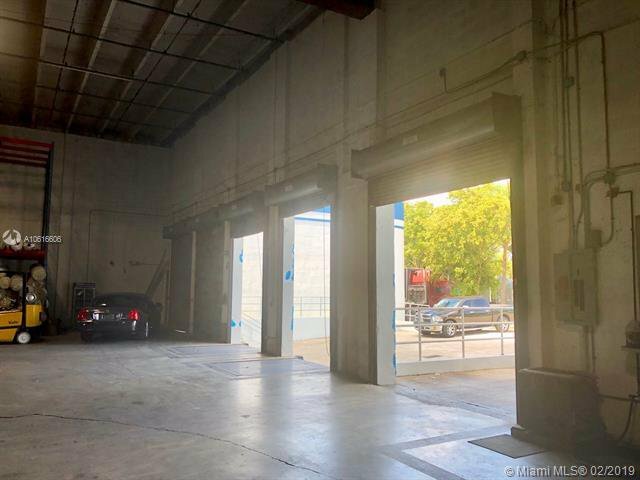 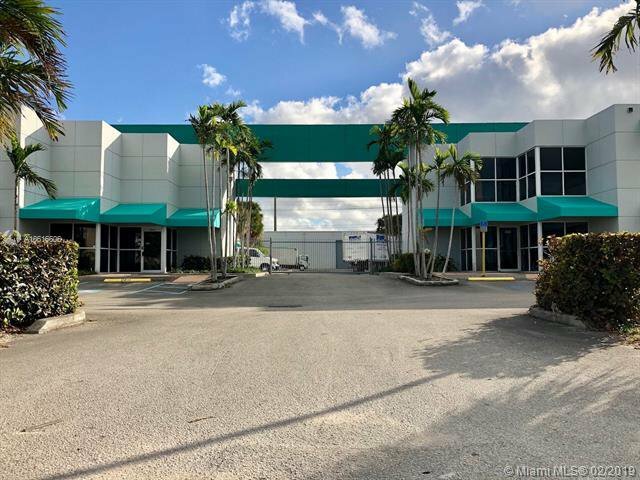 A free standing Office/Warehouse building locates in the Miami Airport North Ind Submarket, one of the most sought after industrial manufacturing districts sought by manufacturers, fright forwarders, logistical distribution facilities, and warehouse operators. 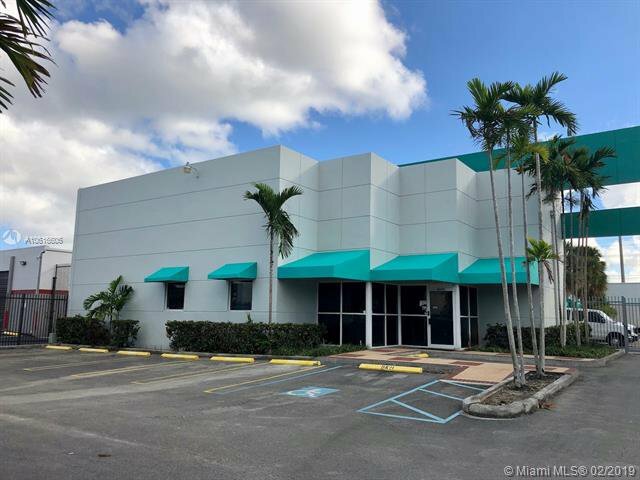 The property has an estimated total square footage of 25,283 sf inclusive of 5,075 sf office/showroom area, residing on a 1.60 acre parcel. 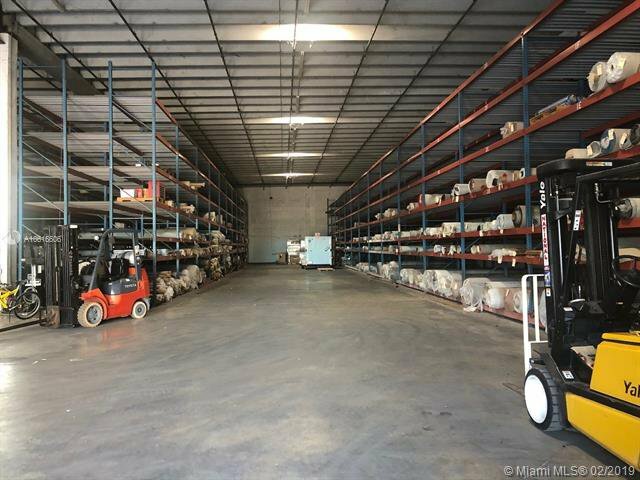 The property benefits from a unique contemporary architectural design, a spacious office/showroom area, coupled with 25' warehouse clear ceiling high, and 5 Drive-Ins (4 Dock-High with Levelers / 1 Ramp) The parcel is zoned IU-3 Industrial, Unlimited Manufacturing District, allowing for multitude of industrial uses. 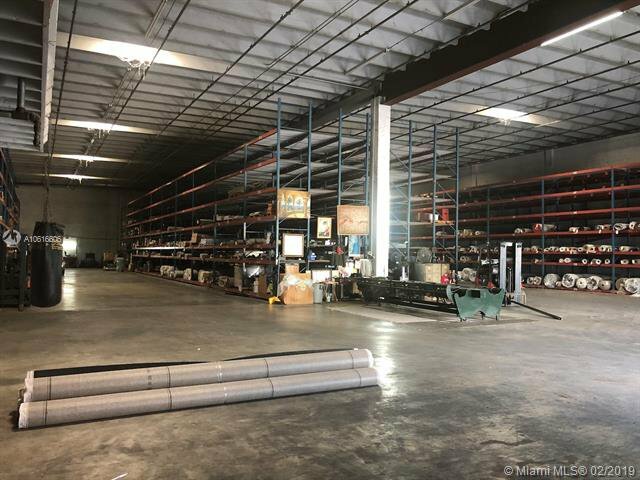 Conveniently located near Miami International Airport, 826 (Palmetto) & Turnpike.